When a baby is born it is all consciousness – all Tao. Sights, sounds, thoughts, emotions and other experiences are equally part of its identity. We teach it to differentiate the world it experiences into parts and assign values to each part. In this way we control its behavior, its experience of the world and thereby the course of its life. Unless that programming is challenged the course of that person’s life is set. Many things can challenge the programming – traumatic experiences, emersion in a new culture, etc. A Tai-chi teacher’s primary job is to reveal to the student how his programming controls his life and even his perceptions. It starts with revealing how a student tenses unnecessarily and how their thoughts and emotions interfere with the smoothness of their movements. The student learns how his tensions and emotional state limit his breathing to only a small part of the volume of his lungs. As much as the student learns, he is limited in his progress by the very structures of consciousness he is using to learn. 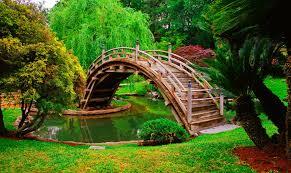 The original natural consciousness (Tao) was re-shaped to fit into the structure of the culture. Its function was narrowed and limited. This was especially true after the industrial revolution, when their bosses viewed workers as parts of the machinery of the factory. Creative, alive people would have a hard time working in a factory. Now in our computer age, we are entering another narrowing and limiting of the full function of consciousness, even while we have more access to information. Many people know the world only through their cell phones. The cell phone acts as a border checkpoint between the individual’s consciousness and the biological world. Every year the border wall is built higher. Is it any wonder that many Americans long for border walls to keep out the “undesirables” from the south, when their cell phones keep out their connection to the real world? To many people, their own body is a foreigner. They live in their heads and try to keep out the “undesirable” physicality “down south”. Changes in the state of consciousness have real-life effects. The battle to keep the body consciousness subdued is projected onto national politics. So the Tai-chi teacher is a subversive, fighting to bring students back to an experience of Tao – the original, undifferentiated consciousness. In this way the student can see which aspects of his programming are useful and which should be tossed away. If he can let go of tension in his shoulder, he may be able to let go of the rigidity of the mind. It is really the rigidity of the mind that caused the tense shoulder. Mind (thinking mind) is just the divided, programmed Tao. At a deeper level the artificial structures of the mind causes deeper physical problems. At the cellular level, trillions of interactions take place every second and for the most part, everything works well according to the biological blueprint inherent in our make-up. This activity, and the ability of each cell to organize its activity in relation to all the others, is all thanks to a biological communications system. Part of that system is the nervous and endocrine systems. But the substrate of that communications system is “chi” – the energy that connects, sustains and progresses a person through his stages of development. It is that living blueprint of our biological and spiritual nature. A programmed mind can impose its structure on the body, impeding the body’s natural functioning even down to the cellular level. It jams up the system of chi. When the meridians of chi are opened such as with acupuncture and acupressure, that frees the body and frees Tao. The experience of chi (connection) is what dissolves the illusion of separateness, the illusion that one’s soul is a product on a shelf within your head. Just as chi is distributed throughout your body, you come to remember that consciousness is distributed throughout the body. That happens when the consciousness of each part of the body is so strong (through Tai-chi training), that the thinking mind is no longer able to subdue it. Just as chi is distributed throughout the living world, you remember that your consciousness is part of the entire living world. You remember that at the time when the war of the thinking mind against the body consciousness comes to an end. Returning to this awareness is the most powerful political tool and the teachers of this awareness can play a powerful role to return our society to sanity. It saddens me that much of Tai-chi training has become just memorizing forms or memorizing philosophical clichés. Push hands has become what ten year olds do in a shoving match. The programming of the mind has turned the cure for the programming into just another program. Before writing, Tai-chi was handed down teacher to student. There were no books. The first book in China was the Emperor’s treatise on medicine, written 4500 years ago. Until then a form or a qigong series was a book. Each movement was a chapter. The content of the chapter was the principles that led you to Tao. The same is true of push hands and sparring. Just learning the movements without the deeper principles is like just reading the chapter heading and not the chapter itself. The great thing about Tai-chi training is that you don’t need to tell the students all of this. You are just teaching them to relax or to be more aligned, or to defend themselves. But there has always been the secret agenda of leading the student to the experience of his original identity. The problem is that few such students complete their training and they then go on to teach without an understanding of the purpose of the teaching. This is especially true when the Chinese government is opposed to any such underlying, traditional goal of the training and they are the de-facto authority on Tai-chi. 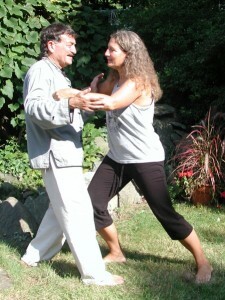 There are even organizations now that will give you a Tai-chi teaching certification after two days of training. The same is true of Pilates and Yoga, and perhaps soon, brain surgery. 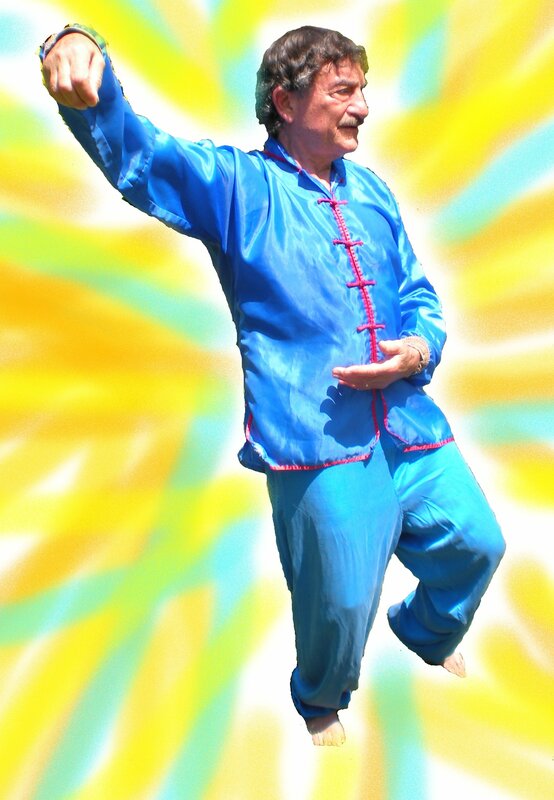 At this time in our history we need traditional Tai-chi more than ever. Fewer teachers now hold the key to the training and it is becoming no more than the packaging – another product on the shelf. When a student says, “Why should I pay you this much for classes when the next guy charges only half as much”, what can you say besides, “That sounds like a bargain. Go there”. It makes you want to sell packaging, which seems to be far more lucrative. But this is a plea to Tai-chi teachers to provide the content, not just the packaging; to provide the chapter, not just the chapter heading. These teachings have been handed down to us to use in times of need, and this is a time of great need. When we are born, we are all attention. We soon learn to divide our attention into “self” and “other”. “Self” is what we can control most. “Other” is what we can control least. This is the most basic division, on which the rest of our consciousness is structured. A great problem arises when we place our body in the category of “other”. If we are not involved in exercise that trains us to have a connection to our body, the body seems to be just a “vehicle” that carries around our head – where we “really live”. As children we learn about time – which is a line from past to future. We seem disconnected from both past and future and the present is very fleeting. This disconnects us from the world around us. 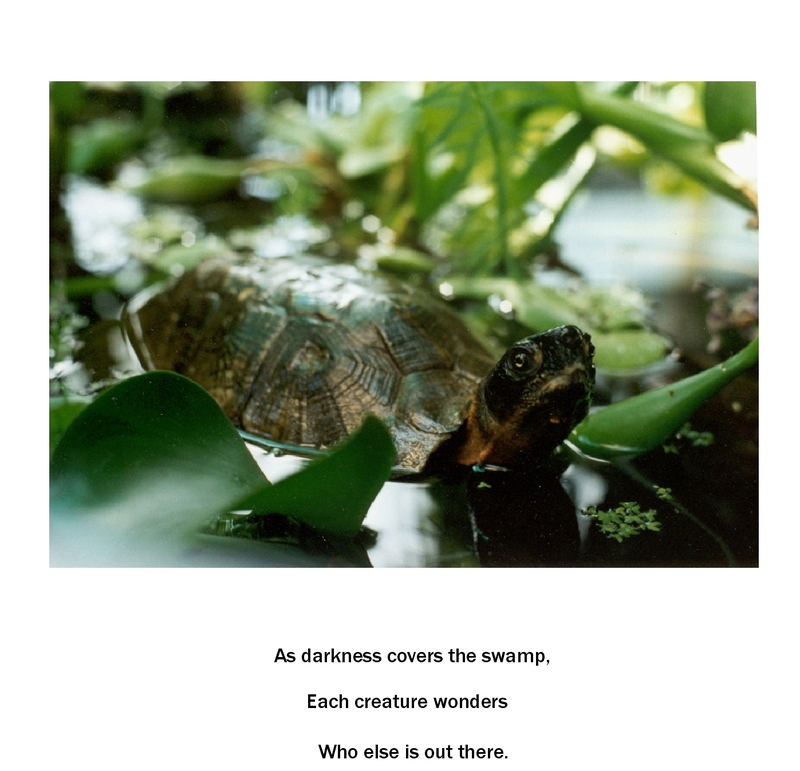 If we are involved in a teaching that trains us to have a connection to the natural world around us, we re-invest our consciousness in the only time we really have, which is now. Past and future no longer rob us of the richness of our experience of life. It seems to me that the political antagonism and the violence we are experiencing in our country is a natural result of the widening of the original split. Training such as Tai chi, which specifically heals that split can be very helpful. So can gardening, working with animals and anything else that reminds us that all life on this earth is one inter-connected living being. As much as we strive to be individuals and achieve greatness, we need also need to deepen our roots into the living earth. When a tree’s branches grow wider, the roots also grow wider and deeper to balance the weight above. Let us not, as a society, be a tree with thick, wide branches and shallow roots. When practicing Tai-chi form (or any other activity in life), it is important to distinguish the two parts of “Mind” or what I call “attention”. A Tai-chi saying is that, “Mind leads, body follows”. This does NOT mean that your thoughts tell your body what to do. This saying is a clue to the real relationship between Mind (attention) and body. There are two aspects of Mind when you are practicing. One is knowing the movements and mechanics behind the movements. The other aspect of Mind is the ebb and flow of attention, its expansion and relaxing. This aspect is like the ocean currents. The “knowing” aspect is like a scuba diver who wants to get from here to there and get things done. He still has to yield to the ocean currents, which are much stronger than him. The flowing aspect of Mind is not fixed at one spot, such as in the head. It does not give orders to the body. It flows, and the body responds because that is its nature. I also want to make clear that I am NOT talking about imagining the movement in your head first and then doing it. Attention simply flows here or there, it sinks or expands. It is Yin. It is the job of the other aspect of Mind, Yang, to exert influence on the body so that the movements are specific. But Yang Mind does not interfere or overcome Yin Mind. Another saying is that “The one begets the two, the two begets the three and the three begets the ten thousand things”. At a beginners stage of training, the two aspects of Mind and the body are fused. Everything is tight. There is no relationship among these parts of us. In order to have a relationship, each member of the relationship must be free and independent yet coordinated with the others. If any one member is frozen, there is no relationship. If each is completely independent, with no connection, there is still no relationship. When all three are fused and locked, there is certainly no relationship. Yet that fused, locked state is the condition of modern people. In order to develop relationship you can practice the form in this way: First allow your attention to move towards where your body will go, and then move the body there. The attention will be like a bungee cord, pulling the body, or like a boat, pulling a water skier. The attention will create a pathway that the body will follow. You will gradually become aware of the Yin and Yang aspects of attention and their relationship with the body. In fact, everyday the Yin aspect of attention tries to “break its chains” and flow but we are so unused to that that we tighten up right away to stop it. If you know this, and look for it in your everyday life, you can attempt to extend the time that Yin attention is free by not reacting against it. Then you will have a chance for a real relationship between the parts of attention (“Mind”) and the body. (Don’t do this while driving). 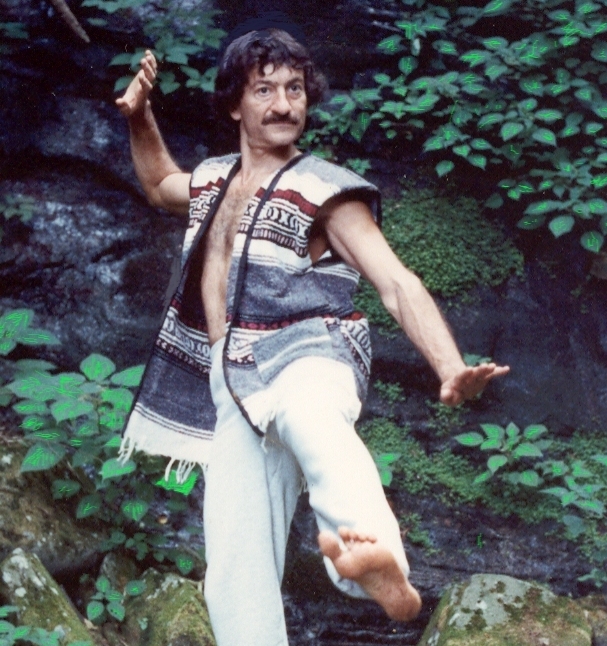 When you first begin your Tai-chi practice you bring to it the state of Mind you have. 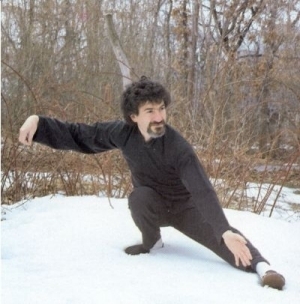 But that frozen state makes it hard to learn Tai-chi. 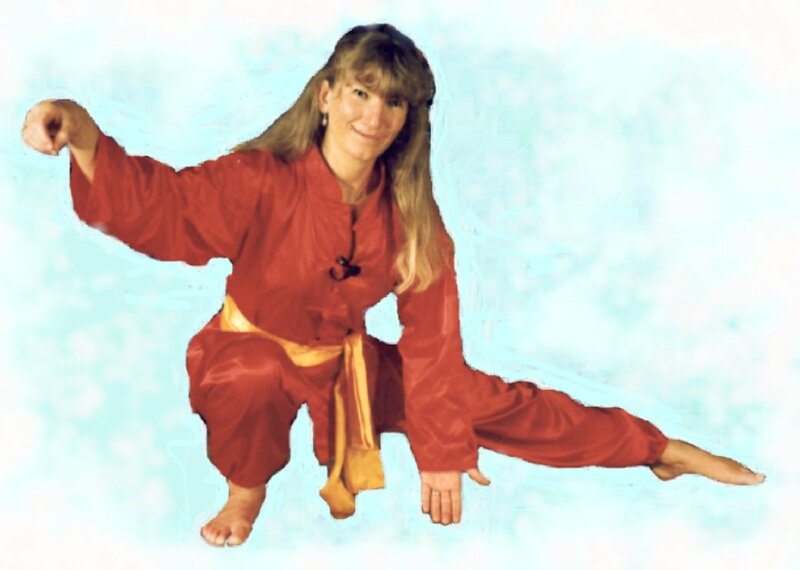 So you either do Tai-chi stiffly, or you struggle to do it in a flowing way. The only way you can really do Tai-chi well is through a transformation of Mind itself, allowing for the relationship described above. That new state of Mind then stays with you all day. You bring it into your everyday interactions and you find that, not only does this new Mind help you in your Tai-chi practice, but in your everyday life as well. And that is one of the great benefits of Tai-chi.